Christmas might be a full two months off yet, but supermarket shelves are already starting to fill with all the delicious treats especially for the festive season and they&apos;re enough to make anyone&apos;s mouth water. 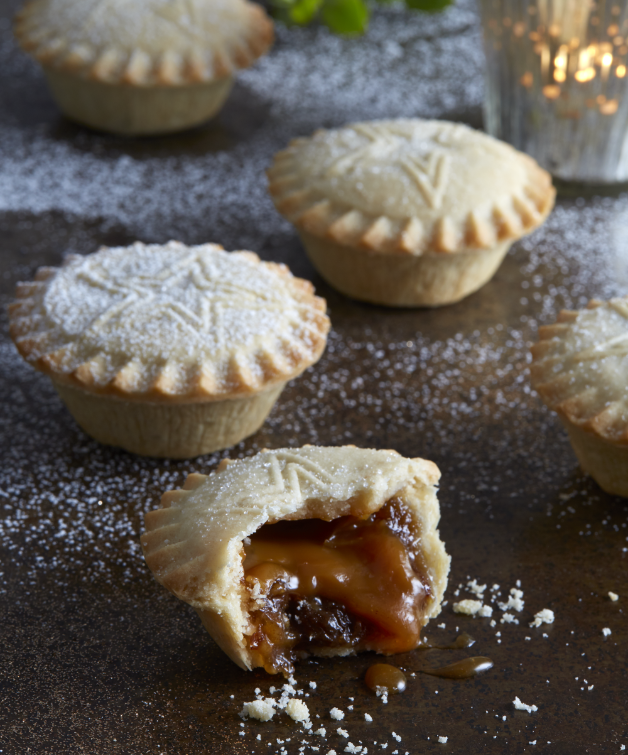 Aldi is back on top of its Chrimbo treat game with its signature salted caramel flavour mince pies, which are officially back on sale next week. The gorgeously sweet treat takes a twist on the traditional mincemeat filling by adding a gooey salted caramel to the inside of the pastry case, and it&apos;s just as naughty and delicious as it sounds. 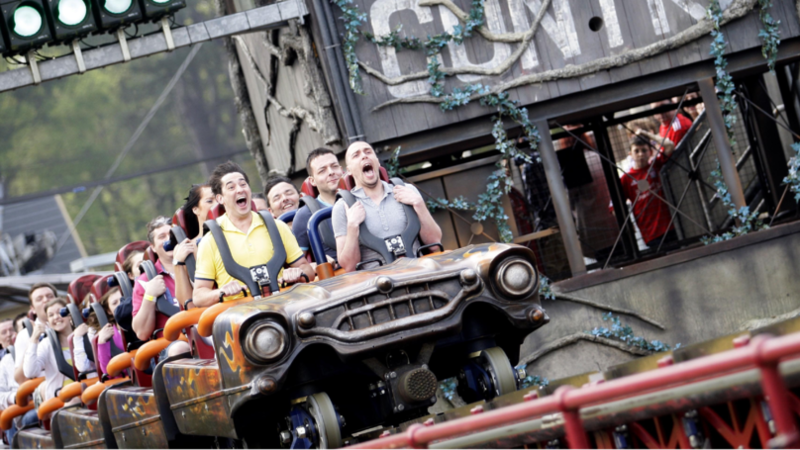 Unfortunately, prices have gone up slightly coming in at £1.99 for a pack of six, in comparison to last year&apos;s £1.69 but it still shouldn&apos;t break the bank too much and it&apos;s definitely worth the investment to keep all of your Chrimbo guests satisfied. 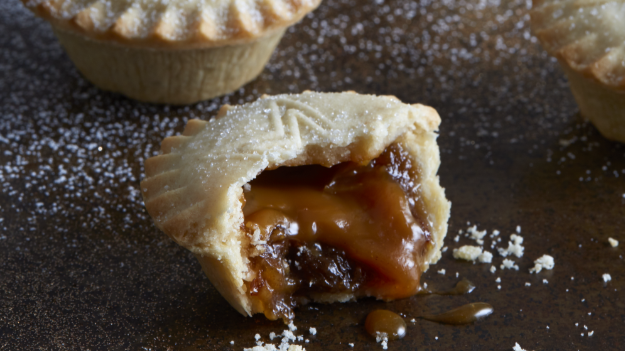 The Specially Selected Flavoured Mince Pies in Salted Caramel officially come on sale on Thursday 1st November so we&apos;ll be keeping our eyes firmly peeled until they come in stores. 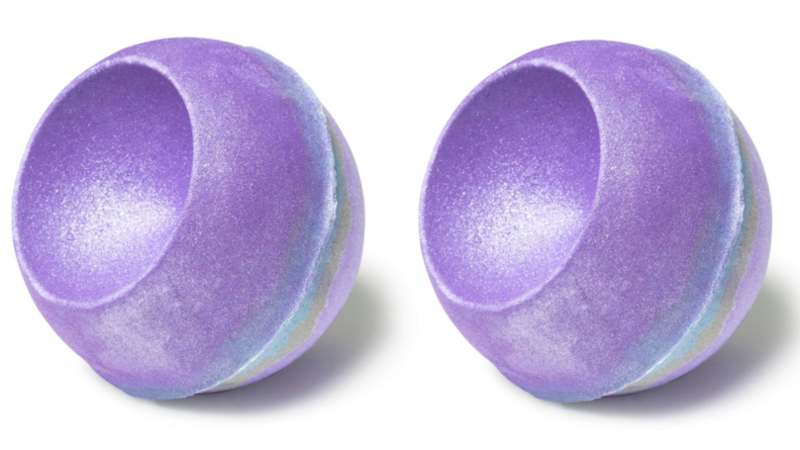 They are part of Aldi&apos;s festive collection, which all include the deliciously sweet taste of salted caramel. 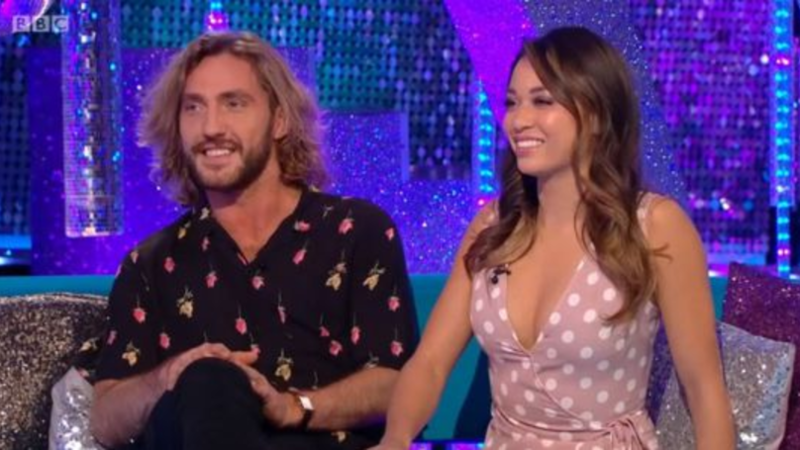 Other items in the range include "Specially Selected Salted Caramel Vodka Pudding" costing £6.99 and "Specially Selected Fudge Baubles" in salted caramel or gin flavours for £2.49. 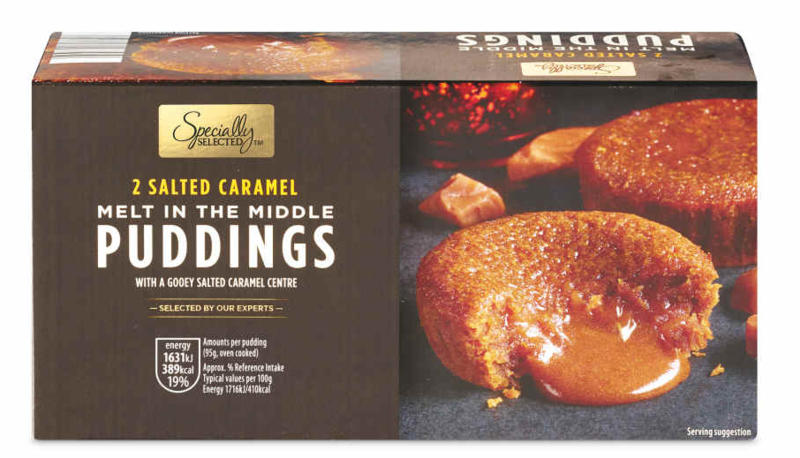 A slightly more unusual item in the range is the supermarket&apos;s Salted Caramel Fudge Wensleydale, which will officially launch in stores on 30th November for an impressive £3.59. 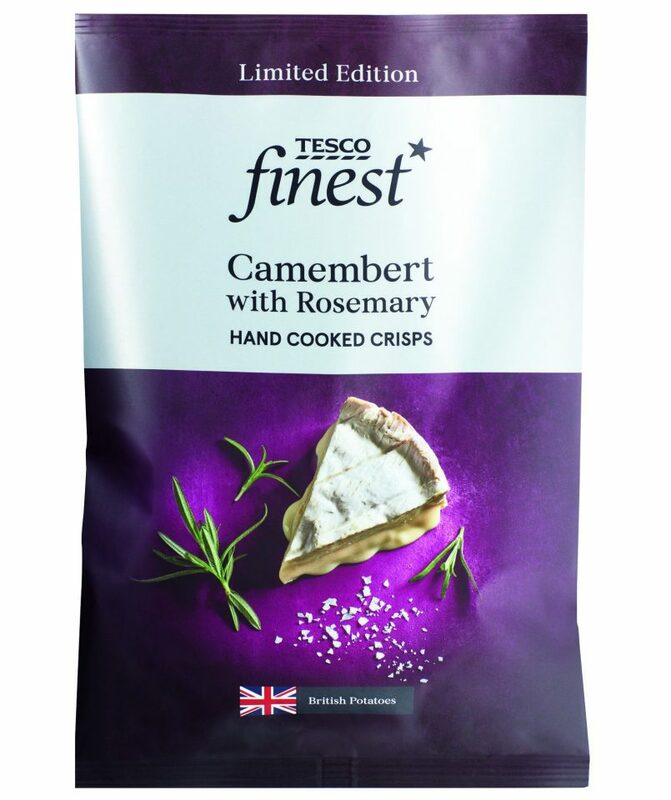 In the meantime, Tesco is selling Camembert and rosemary flavour crisps and it doesn&apos;t get much more festive than that. We can only expect the best quality as the crisps come as part of the supermarket&apos;s Finest range. 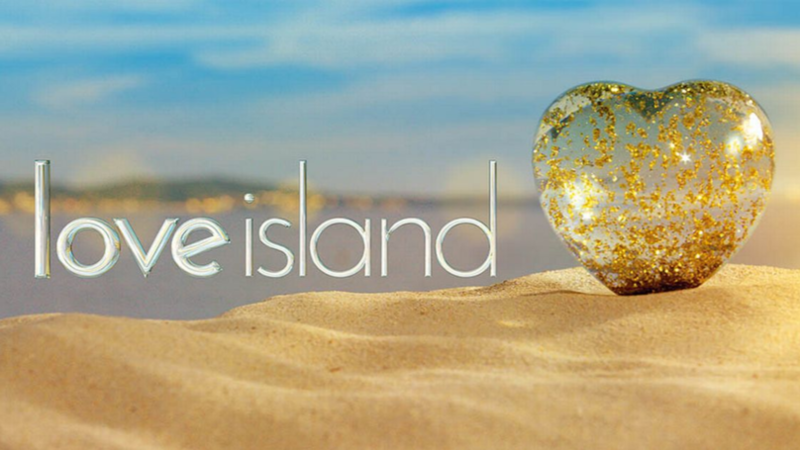 The 150g limited edition bags cost £1 each, just like all the other crisps in the Tesco&apos;s Finest range so we&apos;ll certainly be stocking up.